Thoughts? I really like it. I'd take one over a 718. Will be interesting to see what the residuals look like after a few years. I've seen a lot of negatives about it on the internet, stating its just a BMW Z4 and it doesn't have the correct engine (not a 2JZ-GTE, but that old lump, as good as it is, wouldn't meet modern emission standards). 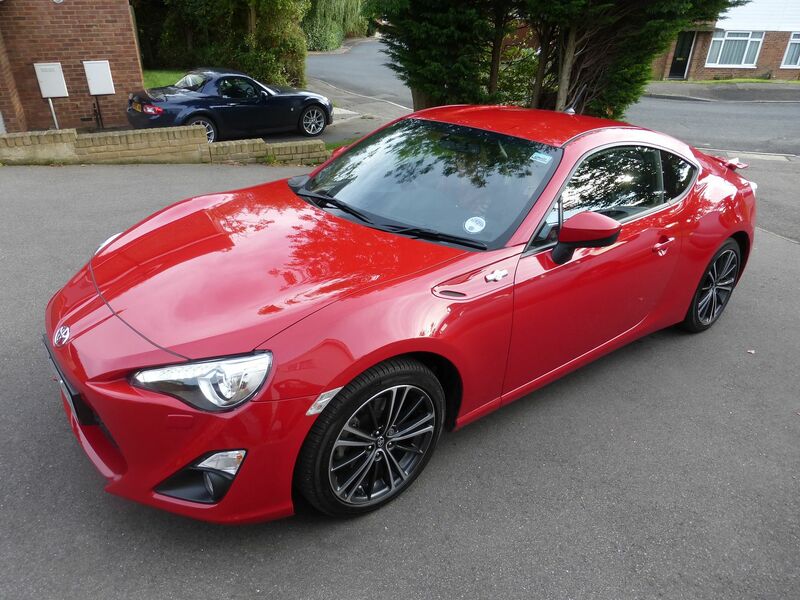 But that makes sense given the cost of starting from scratch ( I don't remember anyone complaining that the GT86 was co-developed with Subaru). The old Mk4 Twin Turbo is on my list of cars I wished id owned. If it's anything like as much fun as its 197 bhp little brother it'll be great. I've always considered a Cayman to be a GT86 on steroids. The Supra probably fits that description better. It’s a grower... didn’t like it this morning, love it now! I feel it's a lot of money. It just doesn't hit me as special in the same way as the last generation. As above, the last Supra is on my list of cars I wish I'd owned, but they're all too long in the tooth and abused now. Too much styling going on! It looks fair in the context of the 4 cyl F Type, Alpine and 718. Much better spec and 6 cylinder. But another thing... shame its not a 2+2 like every Supra before it. There seem to be fewer and fewer 2+2s, meaning the 911 is increasingly the only game in town if you want a proper sports car shaped car with rear seats of sorts. 197 bhp + 215/45 tyres = great fun. For any more bhp I'd want fatter tyres which defeats the whole idea. Besides I've got a 997T for that. Schmeeeeeee is getting one, according to the 'Gram, so reason enough to avoid. You can be as kind as you can, but German children will always be kinder. The styling (especially around the rear) looks like a manga cartoon and to me it just looks like it is trying too hard. Unless it turns out to be the greatest drivers' car ever built I can't at this point imagine why anybody would choose it over a Cayman or Jag at a price in that ball park either. The guys that are typical have already done styling mods, body kit, wheels etc,.